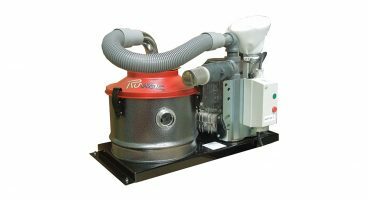 Our line of specialty vacuum systems are here to suit your particular need for the most dependable and easy dust-free collections. 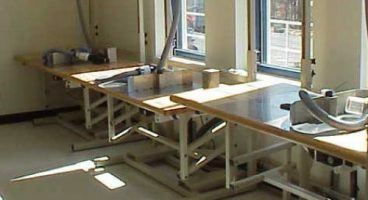 These systems can make general clean-up even more efficient, or are available for specific jobs where a unique vacuum and collection systems is necessary. Need a custom solution? Contact us today. Here at Ruwac, we vacuum everything! 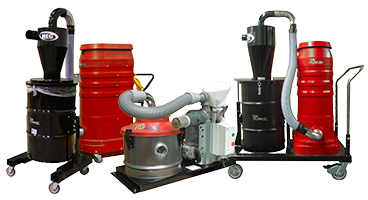 The Attic Vac Vermiculite Removal System is a specialized vacuum system tailored toward removing hazardous vermiculite. It isn’t an easy task, but Ruwac understands the necessity to provide a safe vacuum environment without dangerous contaminants getting in your way. This package features a heavy duty WS2320 with an astounding 11 Hg” of negative vacuum pressure -- the most powerful in the market -- and the ability to return only clean air while containing and filtering harmful materials into a 55 gallon HEC-XLT drum pre-separator. 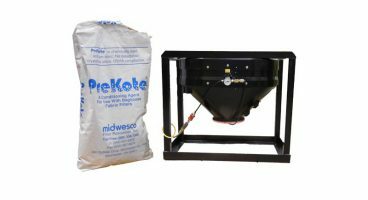 The Automatic PreKote® System can be used when vacuuming oily or sticky substances. This system helps condition your vacuum's filter by dispensing PreKote® into the airstream before it enters the vacuum, thus preventing any bridging of the substance once inside. 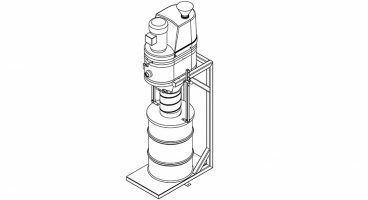 Ruwac's Compact Vac offers continuous duty operation ideal for point of source extraction and highly efficient filtered separation that makes removing fine dust particles easier than ever! This low profile system features a single or three phase motor, is portable and can be placed just about anywhere in your facility. Thanks to its quiet operation, you won’t have to worry about it becoming a distraction as it collects dust into a solid all-metal container for quick and clean collection. The DS6 dust collector extracts air-borne dust at a high CFM from the point where it's generated or directly from the machine that the material is produced. 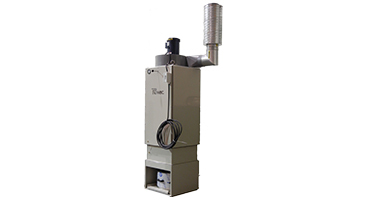 These dust collectors include an oversized version of Ruwac's industry-leading MicroClean filtration, which ensures your filter will last long and cut down on costly filter replacements. While in use, a PLC-FMS controller not only monitors pressure changes in the DS6 system, but helps you avoid material overflow or filter clogging. Now you can vacuum hair while you cut it with the Hair Clipper Silo Vacuum System by Ruwac! This unique vacuum system includes a multi-stage centrifugal turbine that produces more suction while using less horsepower than any other vacuum in its class, as well as the clipper with vacuum hose, tubing, elbows, inlets and inlet adapter needed to complete your system . The preservation of valuable books starts with Ruwac’s Library Book Vacuum System. This specialized vacuum unit is designed to remove dust before books are stored, keeping them clean and extending their shelf life. Utilizing Ruwac’s industry-leading vacuum technology and a table tailor-made to carefully handle everything from special paper materials to torn pages, the Library Book Vacuum System ensures your book collection will last for future generations. 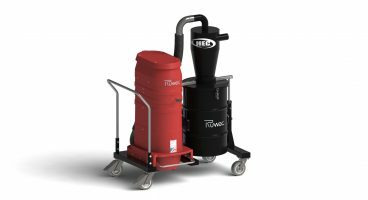 The Red Raider XLT by Ruwac combines the power of the WS2320 industrial vacuum with the increased filtration efficiency and collection capacity of the HEC-XLT cyclone drum pre-separator for one fully mobile dust-busting machine. 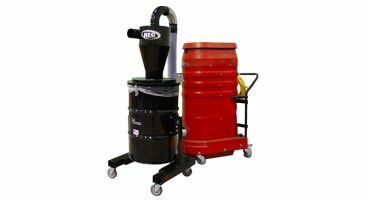 This system is equipped with a 12” cyclone pre-separator and a 30 gallon bagged tipping drum and lifting mechanism for the easy, dust-free removal of large quantites of fine materials thanks to the high performance of the WS2320.